The Conant Boosters are volunteers that support the Conant students, staff, activities, and athletics by coordinating and volunteering at events and funding projects that improve the experiences of the entire Conant community. We are proud of our partnership with the Administration as we work to have a long-lasting, positive impact on Conant High School. Membership DOES NOT obligate you to attend meetings or volunteer your time. Your tax-deductible membership dues of $25 will be used by the Conant Boosters to improve and enhance the experience of all Conant students, including yours! 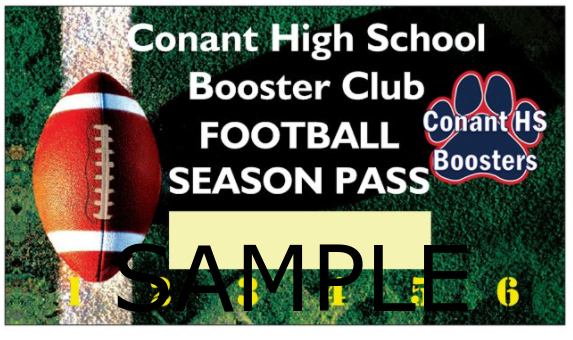 The Conant Boosters are your only source for Conant Athletic and Cultural Passes, and you must be a Conant Booster Member in order to purchase passes. 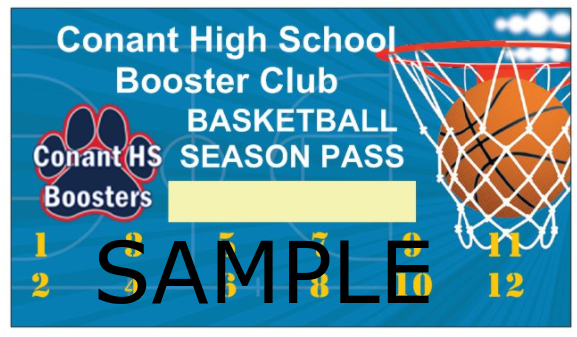 Conant HS Boosters Athletic Passes allow one person to enter all regular home football and basketball games (IHSA Tournament Events and Playoffs are not included). Cheer on our Conant Cougars all year for one low price. When you purchase an Athletic Pass, you will receive one pass for Football and one pass for Basketball. All d211 students are admitted to home sporting events free of charge with their student ID. Conant Boosters Cultural Passes admit one person to any of the following Cultural Arts productions: Winter Play, Improv Show, Orchesis Show, Spring Play, and Musical. For a list of performance dates and prices, please click here. Joining the Conant Boosters is simple. Choose your level of membership, add on athletic and cultural passes, place them in your shopping cart and checkout online. Don't forget to browse our online Spirit Store while you are here. If you prefer to pay by check, you may download our Membership Form and mail in your payment with your completed application.